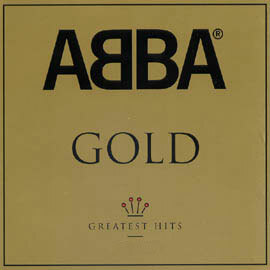 Can we start some sort of campaign for the UK release of ABBA Gold – Greatest Hits ? Currently it stands at No. 68 with 484 weeks in the Top 100 and 807 weeks in the Top 200 album charts. The longest stayer in the Top 100 Albums is Queen’s Greatest Hits with 486 weeks. So just 3 more weeks in the UK Top 100 and ABBA Gold – Greatest Hits will be the all time champion and that’s surely something to celebrate ?? That is indeed something to celebrate. Despite complaints that ABBA Gold has been re-released so many times, especially in the UK, it is the flagship of the ABBA catalogue and it is ABBA’s biggest seller ever. It’s even among the 30 biggest selling albums worldwide. So if you’re in the UK do what you can to get some more copies sold. Encourage your friends to buy a copy, buy additional copies as gifts, and let’s see ABBA Gold become the longest running album in the UK top 100 ever! One of the most criticised songs in ABBA’s catalogue is ‘Dum Dum Diddle’, from the 1976 Arrival album. Common criticisms focus on the lyrics, the instrumental backing and especially the title, which seems to tarnish the whole song. 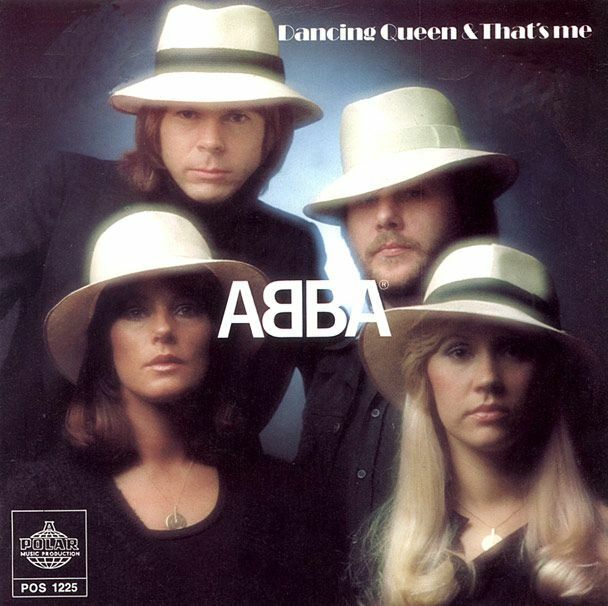 The criticism seems to have started around 1994, when Björn discussed the song in Carl Magnus Palm’s book ABBA – The Complete Recording Sessions. Björn described writing the lyrics almost at the last minute before a scheduled recording session, saying “it might as well have been Dumb Dumb Diddle!”. ABBA obviously didn’t think the song was so bad at the time. Though it was not an international single release, it was a featured track on the Arrival album. ABBA performed it live on the 1976 television special ABBA-dabba-doo!! and also on the European and Australian concert tour in January-March 1977. But is there anything really wrong with the lyrics? Songs equating love with a musical instrument are nothing new. ABBA would revisit similar territory in 1980 with ‘Andante, Andante’ on Super Trouper. “Nonsense” words in a song are as old as popular music, stretching back to ‘Ob-la-di, Ob-la-da’, ‘Da Doo Ron Ron’, ‘Tutti Frutti’ (“a-wop-bop-a-lu-bop a-lop-bam-boom”) and ‘Aba Daba Honeymoon’ (“Aba-daba-daba-daba-daba-daba-dab”). ABBA were no strangers to nonsense lyrics either; 1975’s ‘Bang-A-Boomerang’ featuring the couplet “dummi-dum-dummi, dummi, dum-dum/love is a tune you hummy-hum-hum”. Conversely a stripped down version performed at the B&B tribute concerts in the late 90s by Helen Sjöholm, accompanied by solo violin played by Kalle Moraeus, has been highly praised for the way the arrangement suited the lyrics.